July 5 – Betway appears to be mopping up shirt sponsor deals in LaLiga. 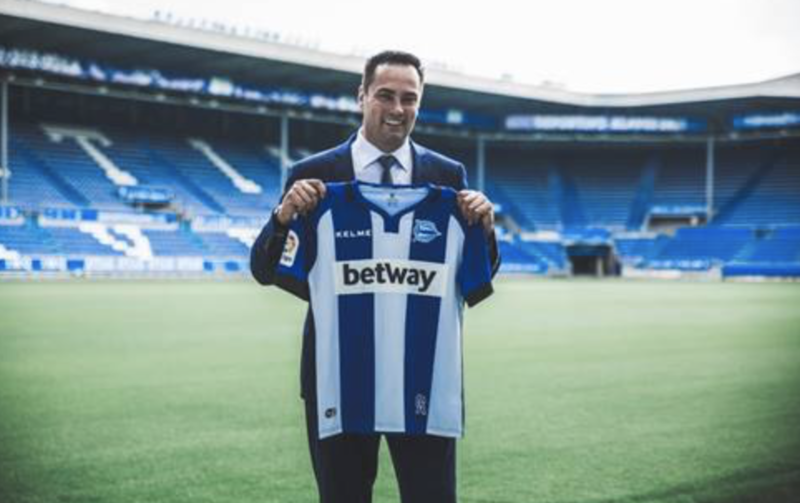 Deportivo Alavés has become the European bookmaker’s third Spanish club in a two-year deal. Earlier this week Betway announced Levante U.D. joining their sponsorship roster in a two-year having sealed a similar deal with C.D. Leganés earlier this year. Deportivo Alavés is preparing for its third successive season in La Liga having finished 14th last campaign, and reaching the quarter finals of the Copa del Rey. Betway sponsors English Premier League side West Ham United– a deal signed in 2015 – as well Bundesliga club Werder Bremen and Belgian champions RSC Anderlecht.